During the workshop today, I looked in detail at the maths skills that are covered in the Year 5 and 6 curriculum. I focused on explanations of particular areas of maths, such as factors, fractions and also shared some top tips for SAT's. The PPT and documents from the session can be accessed below. 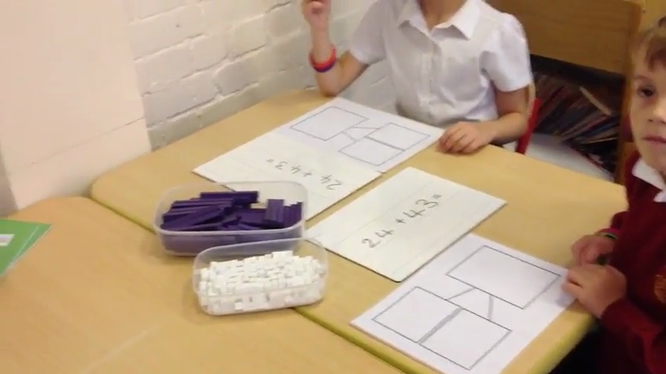 Some of our Year 5 children came to show the formal written methods for addition, subtraction, multiplication and division to our parents, as well as some reasoning tasks and explaining how to order fractions with different denominators and add fractions too. They did a super job and the parents were very impressed! 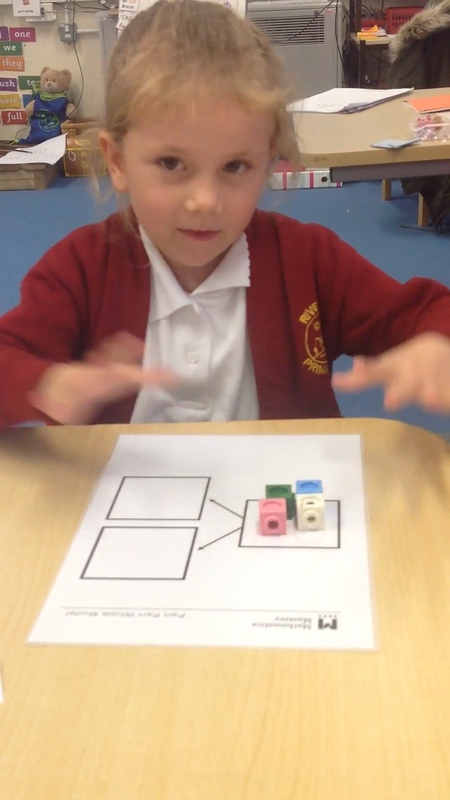 In the workshop today, Mrs Rimmer looked in depth at the strategies the children use in class for each skill in maths. 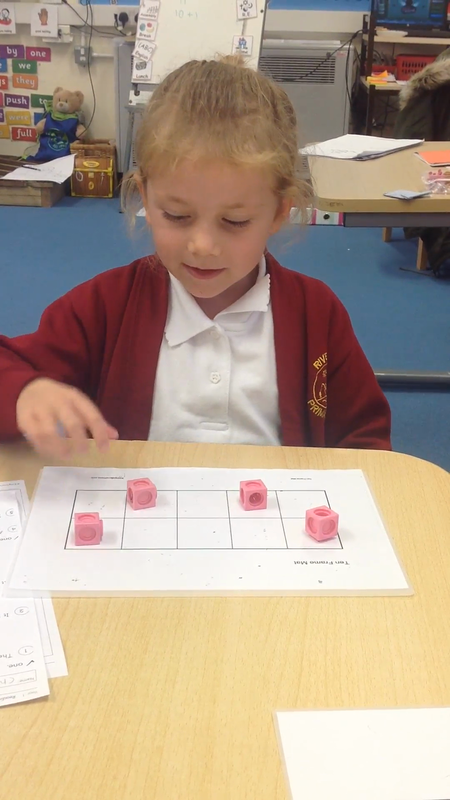 We looked at the different resources that are used such as a tens frame, part part whole model and number line. 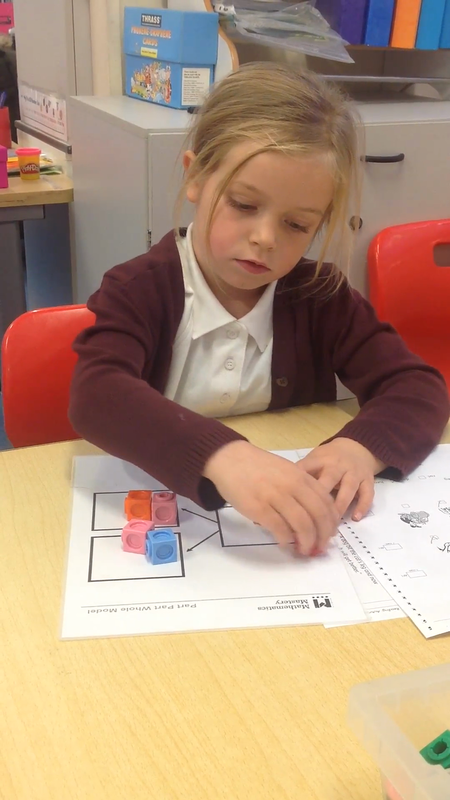 She showed parents what the children needed to know in each area of mathematics and lots of resources were given out that parents could use at home with their children. Please see resources and the PPT used in the workshop below. 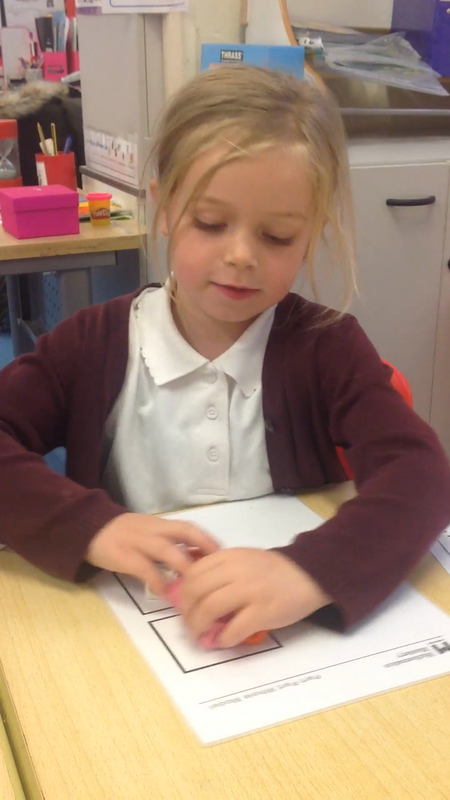 Another busy workshop today with parents from both Squirrels and Otters class. These year groups are also being taught with the Maths Mastery approach. 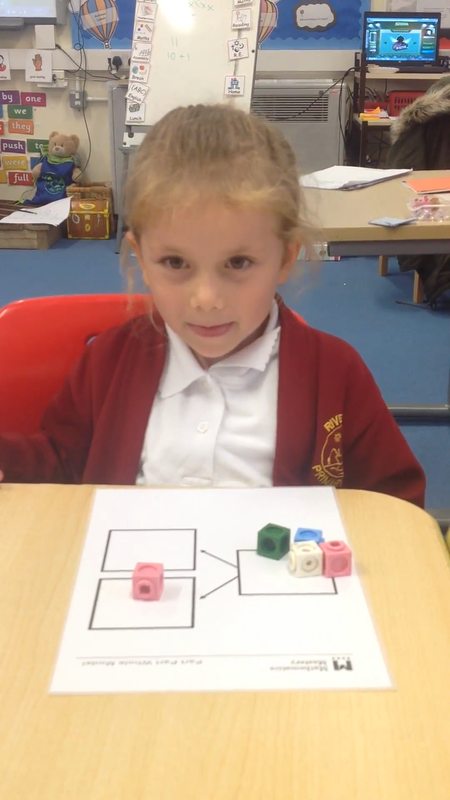 Parents could see what their children would be learning each term and took away resources and ideas to support their child's Maths learning at home. 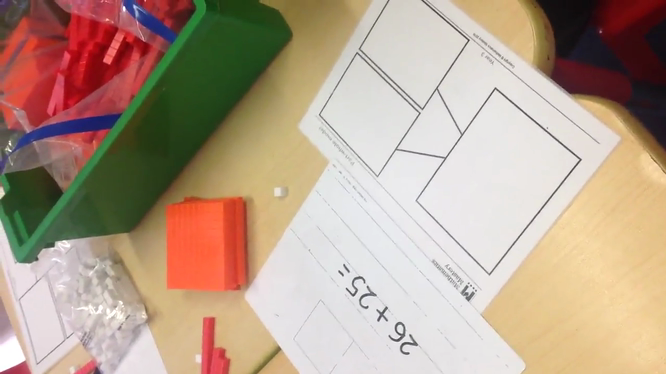 We focused some time on understanding using the bar model and in the resources below, there is some more information on this, as well as some word problems to try. 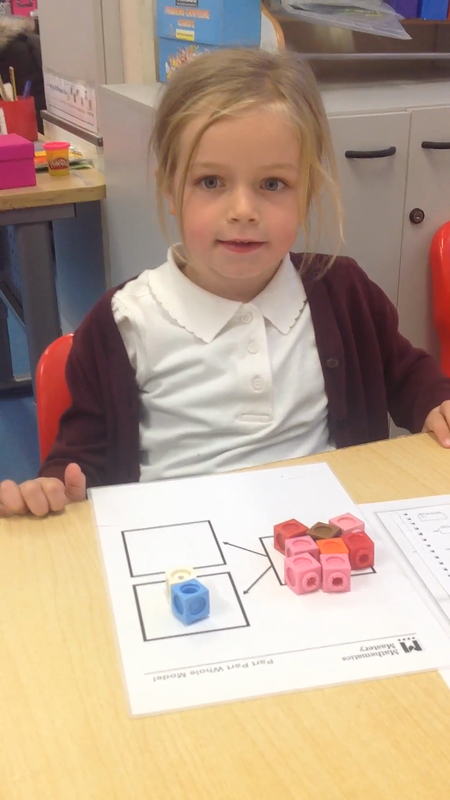 Below are some videos with the children showing us what they use in class in Maths lessons. 'Interesting and informative. I now have a good understanding of my child's approach to Maths'. 'First time at the workshop and I found it really helpful. Hopefully I can put the methods into practice with my child at home'. 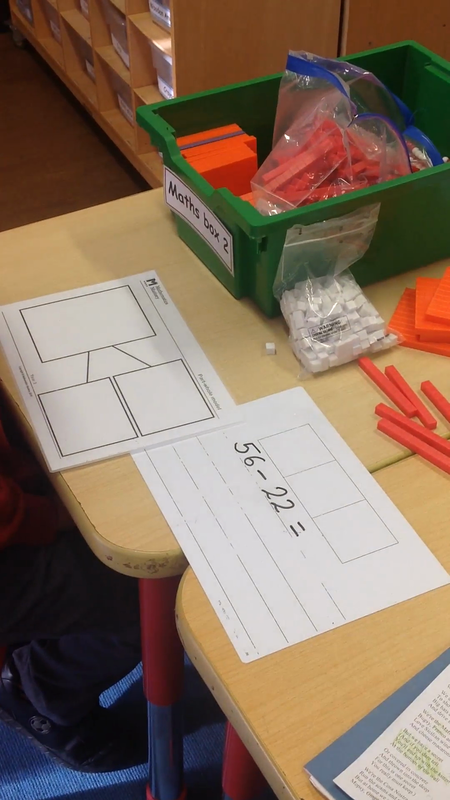 www.bbc.co.uk/schools/ks1bitesize/numeracy/ – lots of fun activities for all aspects of maths at KS1. www.bbc.co.uk/schools/ks2bitesize/maths/ – useful throughout KS2, with excellent sections for revision for KS2 SATs. 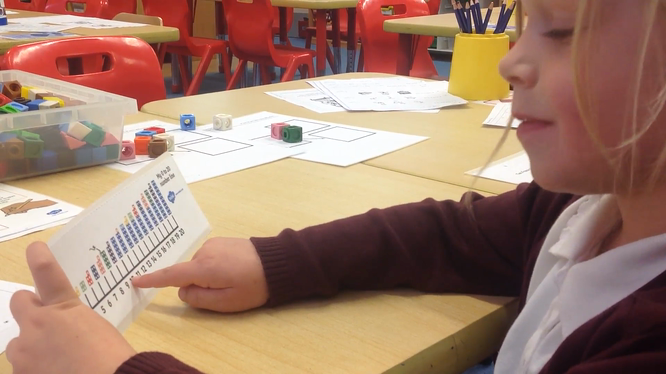 – a selection of free games for all age groups which help children practise a wide variety of maths skills in a fun way.